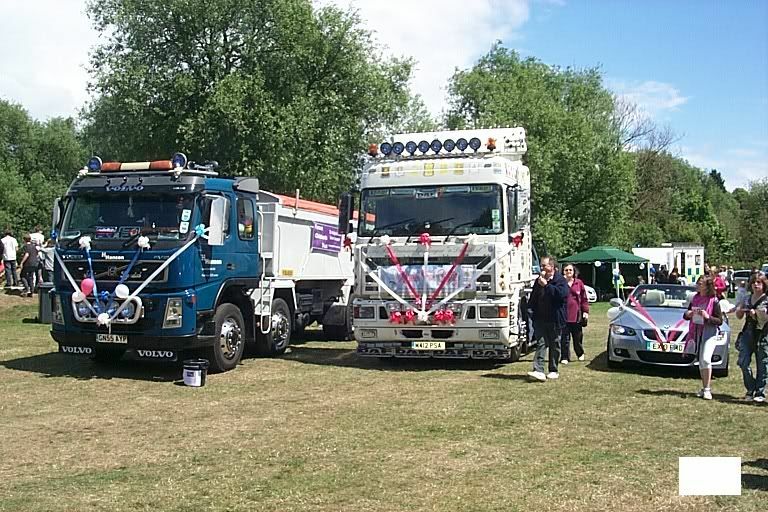 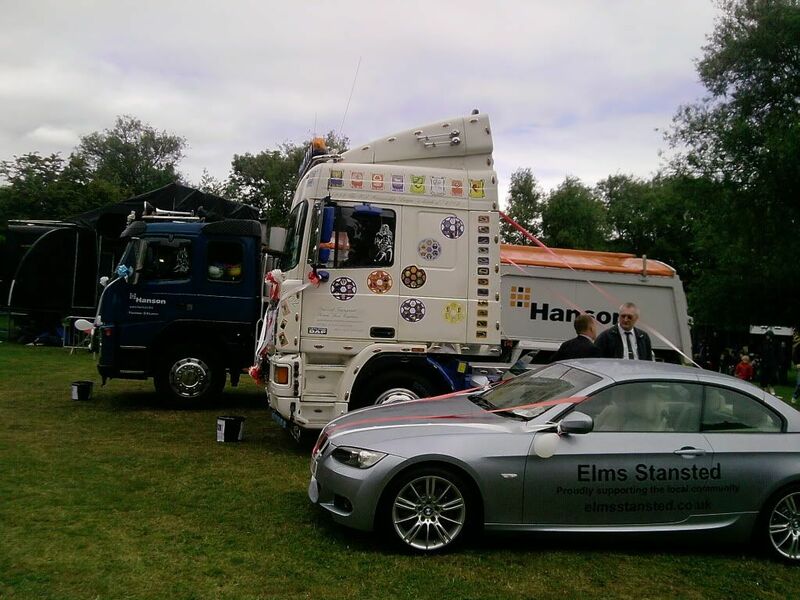 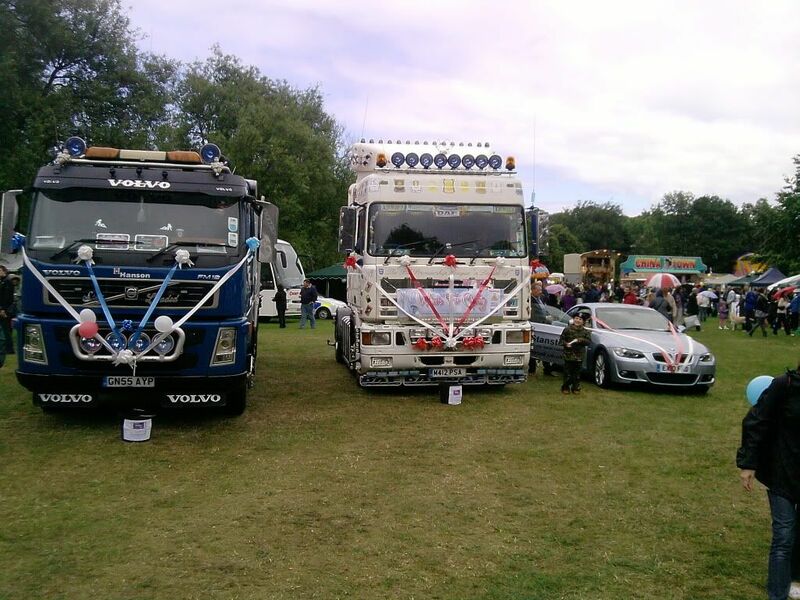 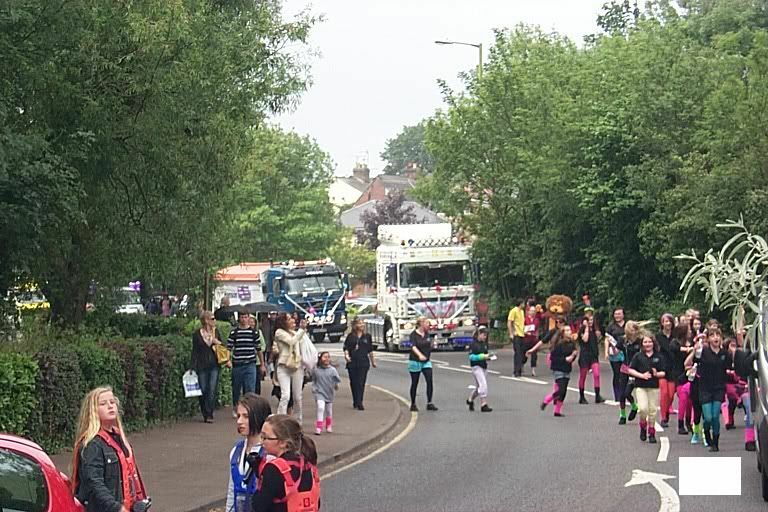 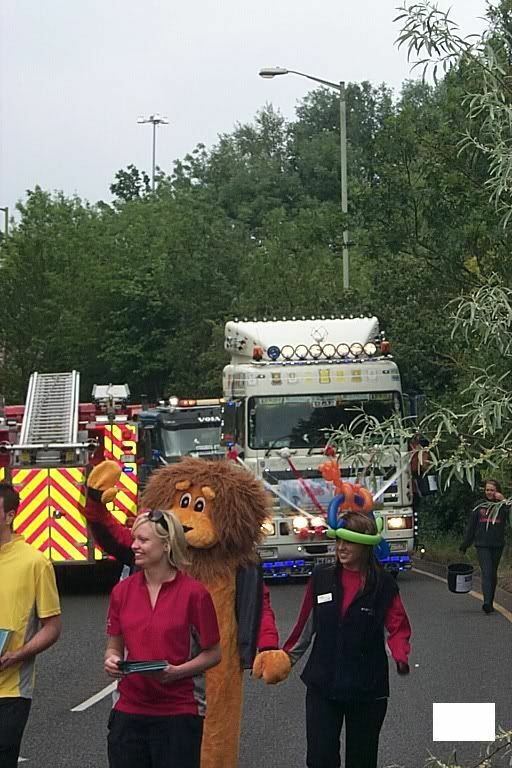 Today Maz Tommy and I went to The Bishops Stortford Carnival. 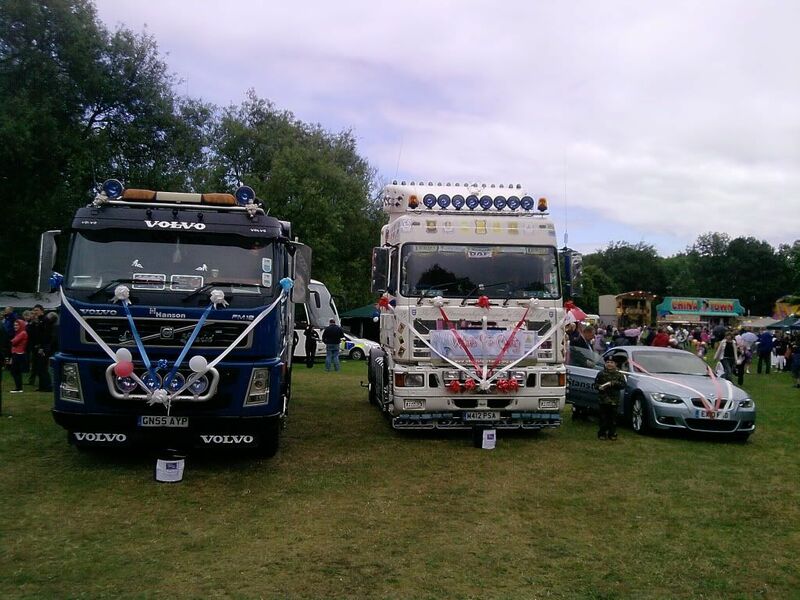 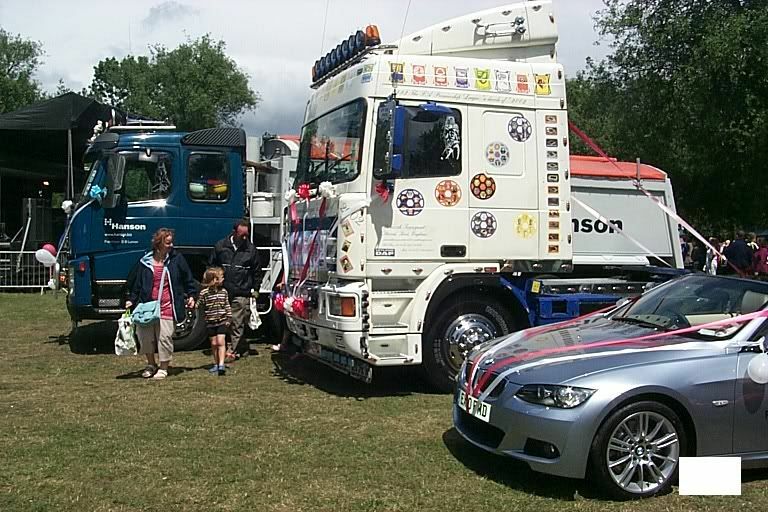 A special thank you once again to Marc.Carol & Phil for coming up with the Trucks to meet and surport us again. 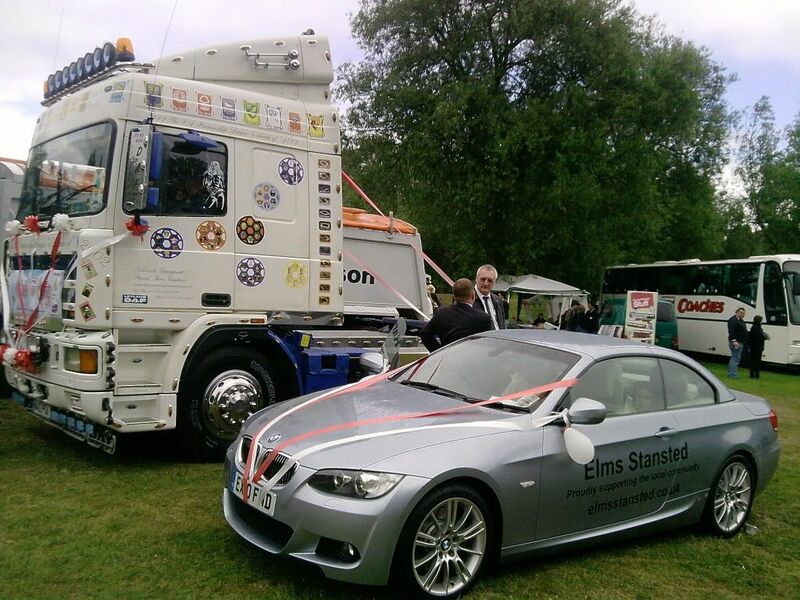 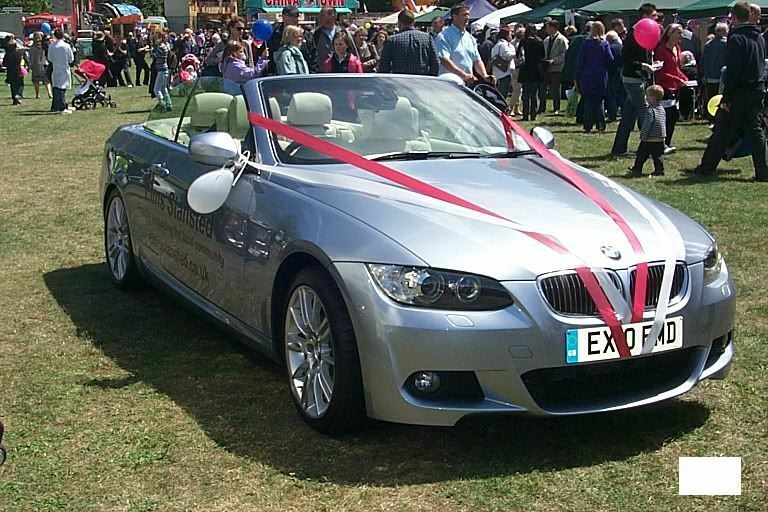 Also a very special thanks to Elms BMW Group for donating the lovely BWM convertable to us for the day. 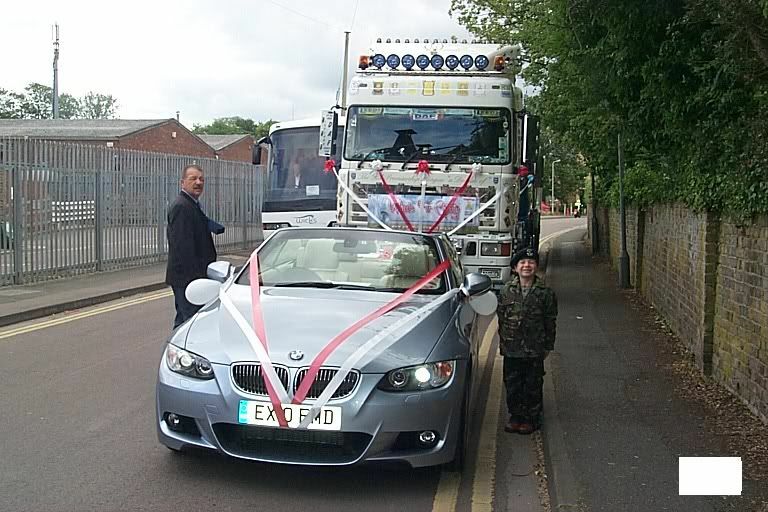 As you will see be decorated the BMW and Marc Carol & Phil decorated the Trucks.The BMW driven by myself ended up carring the Carnival Queen on the Parade & out of the 3 official cars ours was the only one decorated for the occation. 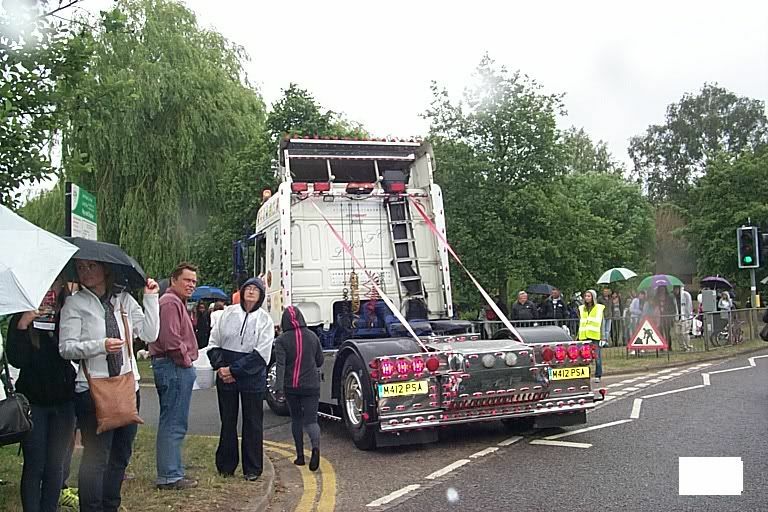 The weather was one minuite sunny and the next raining. 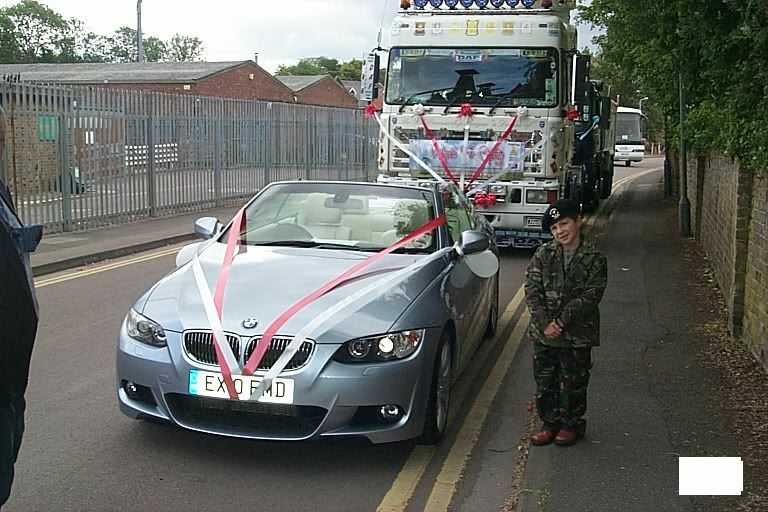 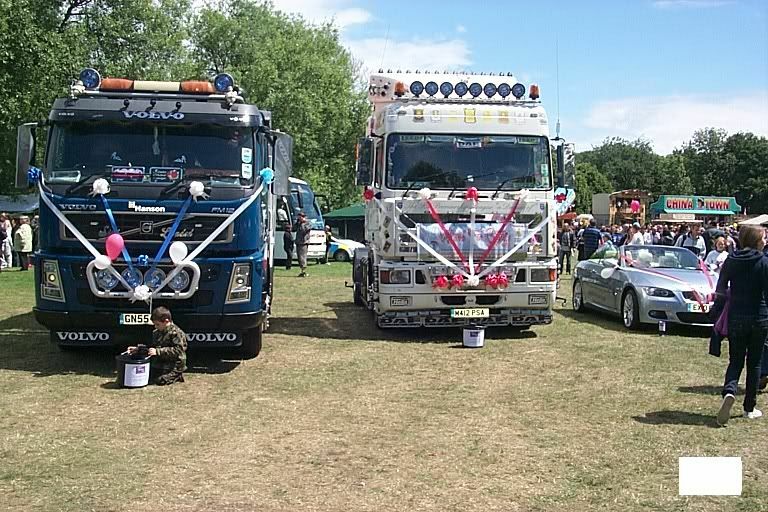 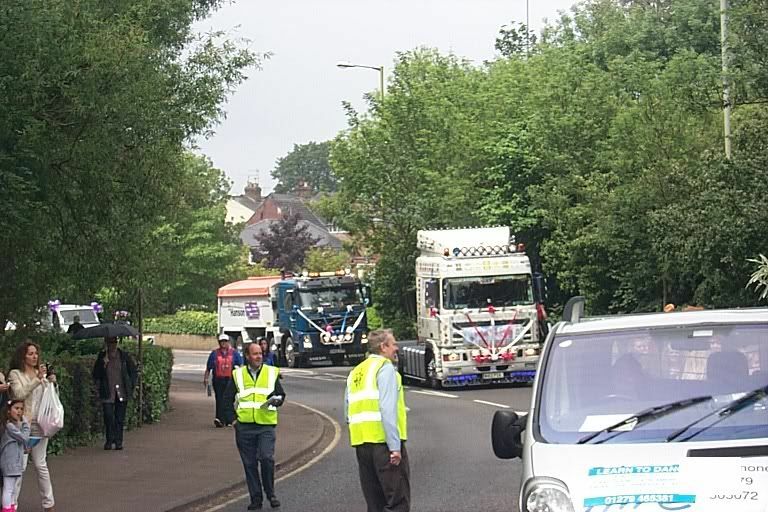 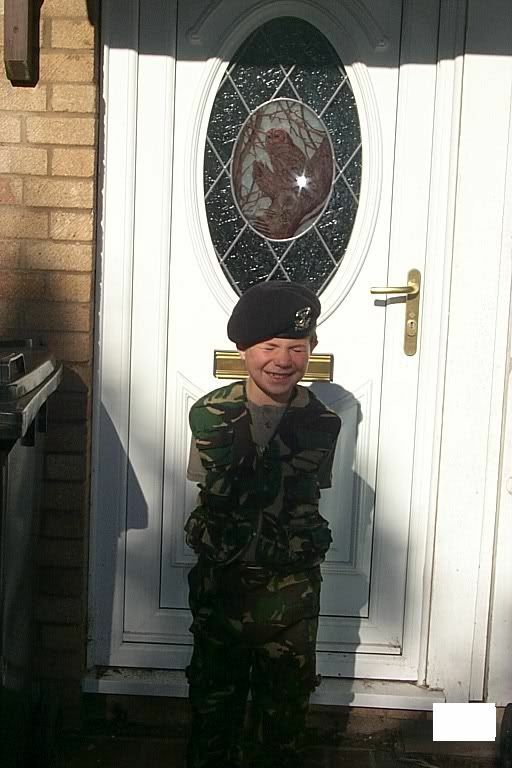 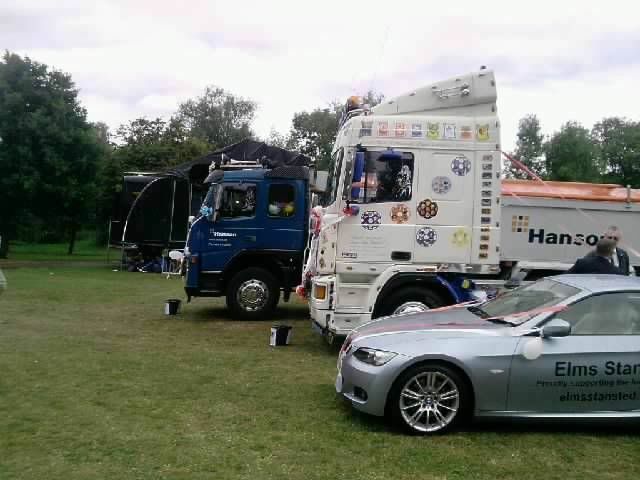 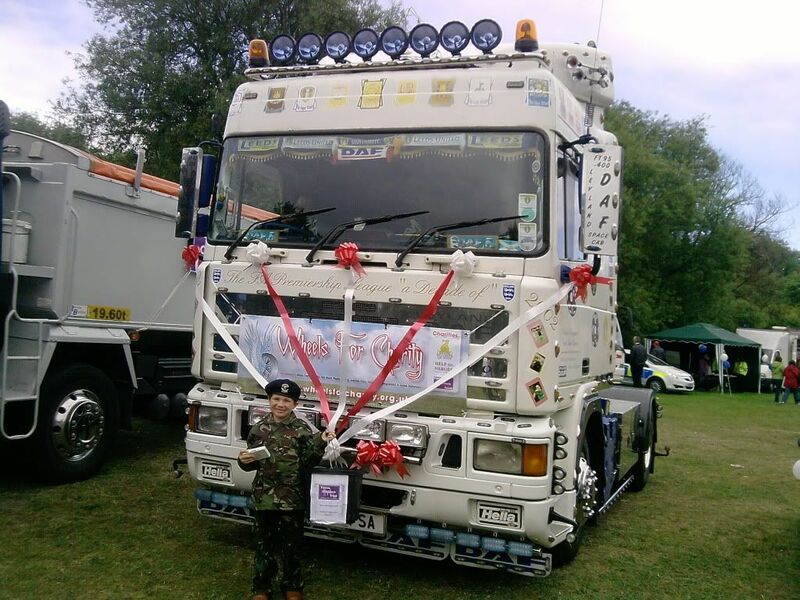 ne Last thank you to Maz and Phils daughter who carred Buckets either side of the Trucks collecting for the Forces Children's Trust.And when we went static Tommy sprange into action collecting money for as he puts it," The poor Children who have lost a mum or Dad killed in action". 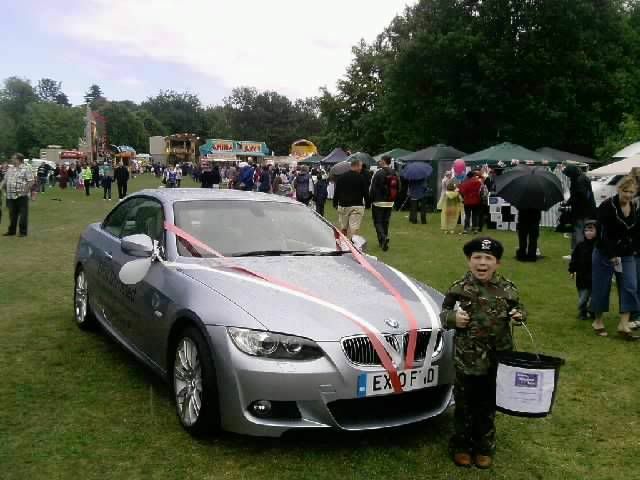 If you wish to see all the Photos then use the link below.